WWII Army Veteran passed away at the age of 98. Beloved husband of Marilyn Purdy-Stern and the late Eileen nee, Wynne. Loving father of Tom (Micki), Peggy (Leo) Latini, Patricia (Alan) Coppersmith, Robert (Fran), Kevin (Jeanette) Purdy, Starla (Ken) Botton and Roxanne (Tom) Rebecca. Dear grandfather of 15 and great grandfather of 6. He delivered Meals on Wheels and was a Hospice volunteer into his 90s. 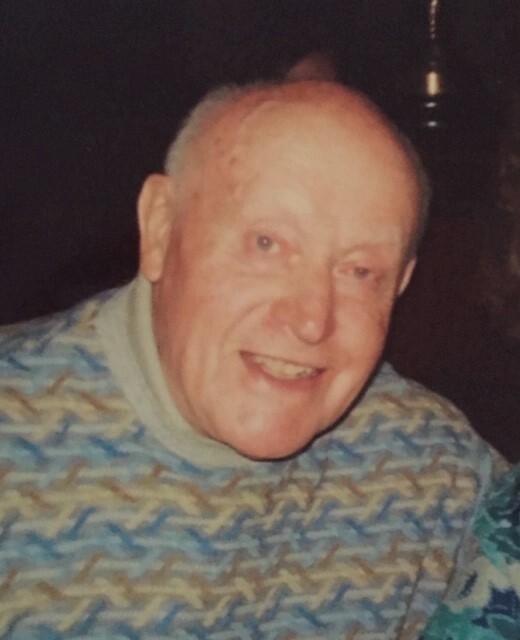 Visitation is Sunday, December 2 from 4 - 8 PM at Leonard Memorial Home (565 Duane Street, Glen Ellyn). Prayer service Monday, December 3 at 9:15 AM at Leonard Memorial Home, then to St. Joan of Arc Church (820 Division St, Lisle, IL 60532) for 10 AM Mass. Entombment at Assumption Cemetery in Wheaton. For more information call 630-469-0032. In lieu of flowers, donations can be made to Peoples Resource Center, Wheaton.